A 17-year-old from Somerset College in the Western Cape has achieved what is being regarded as the highest maths mark in the world. “We don’t want to go back to Tukkies, we want to go back to the University of Pretoria. It must be transformed first,” says the EFF Student Command at the university. A Free State teacher who displayed a picture of Julius Malema alongside a monkey is teaching again, despite a recommendation by the SA Human Rights Commission that he never work with children again. 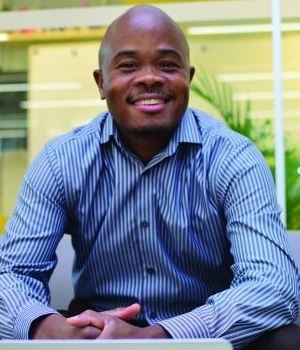 Ghanaian-born entrepreneur Fred Swaniker has taken it upon himself to build a network of elite universities on the continent to shape tomorrow’s leaders. Following violent protests at several universities across the country, Higher Education Minister Blade Nzimande’s spokesperson says the minister will address issues raised by students on social media next week. EFF leader Julius Malema, who graduated with a Bachelor of Arts degree, says studying wasn’t easy but that he wanted to inspire others and lead by example by taking charge of his education. Teachers in Malawi have served the government with an ultimatum over salary adjustments, a report says. Security will be tightened when the University of Pretoria reopens its campuses next week, Vice Chancellor Cheryl de la Rey says. 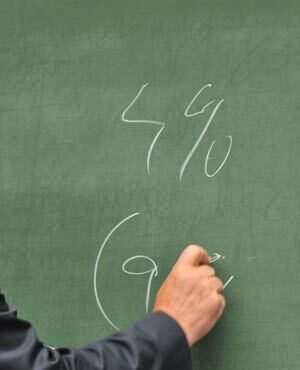 A Free State teacher who was declared unsuitable to work with children should not be allowed to teach again, the South African Democratic Teachers Union says. Parents need to be part of the solution for problems facing tertiary institutions, instead of condoning protests, Higher Education Minister Blade Nzimande says. 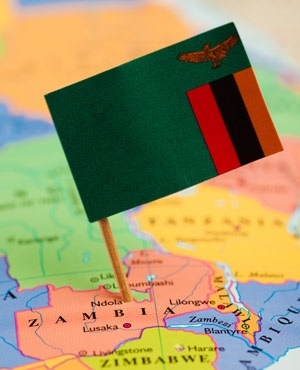 Academics at Zambia’s Copperbelt University have slammed the government for inadequate management of universities, a report says. 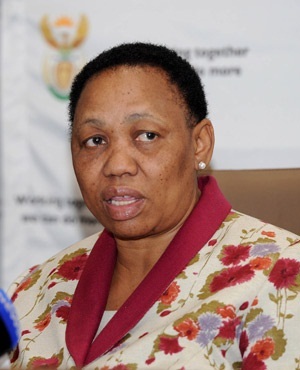 The DA on Saturday rubbished a Sadtu statement criticising a report on the job-for-cash investigation and urged Basic Education Minister Angie Motshekga not to be intimidated by the union. The Gauteng school admissions website has finally gone live after most of its bugs and glitches were fixed, Education MEC Panyaza Lesufi says. The ongoing university protests in the country, accompanied by a rolling set of demands, are making it difficult for institutions to carry on with academics, University of Pretoria vice chancellor, Professor Cheryl De la Rey says. 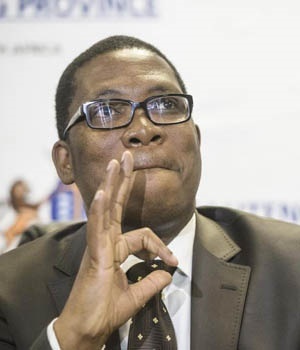 The Gauteng education department has increased the capacity of its website after it crashed when online school registrations opened for next year, Education MEC Panyaza Lesufi says. A KwaZulu-Natal mother is to attend a graduation ceremony in her son’s place after he died suddenly three months ago. Former Constitutional Court Judge Yvonne Mokgoro – with the chief executives of the Nelson Mandela and Ahmed Kathrada foundations – is spearheading a search for solutions to the violence at universities. 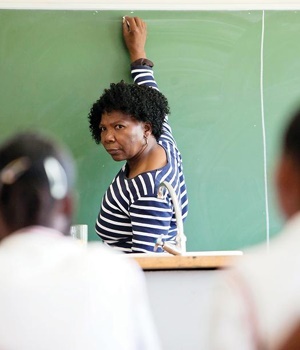 Mpumalanga Education MEC Reginah Mhaule has slammed under-performing school principals who get angry with her when confronted about their failure to improve their results. Donovan Botha has achieved a first: he has become the first-ever visually impaired student to not only study at the department of visual communication at TUT, but complete a diploma in the subject.